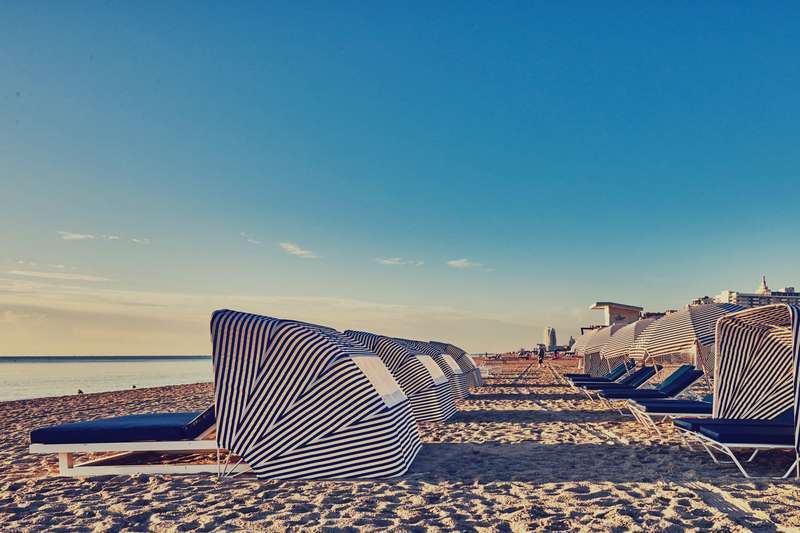 If you are a fan of boutique hotels, then you won’t find yourself more spoilt for choice than when planning a visit to Miami Beach. When we were researching places to stay, my “shortlist” was about 30 hotels long with every one offering a trendy art deco inspired base from which to explore the party capital of the sunshine state. After much deliberation, we decided to go for the Nautilus Hotel, which is part of the Sixty Hotels collection. 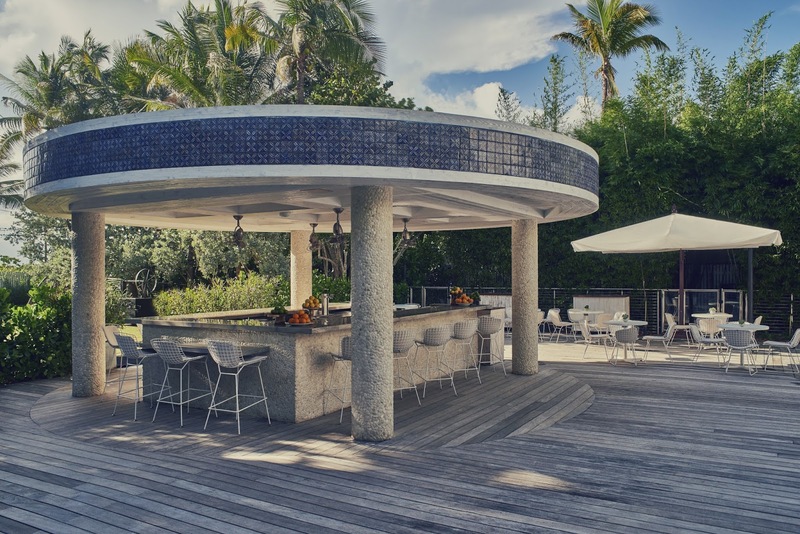 Found on Collins Avenue, right on the Ocean Front, the Nautilus combines the breezy nautical feel of a coastal beach house with all the chic glamour you would expect from a Miami Beach residence. 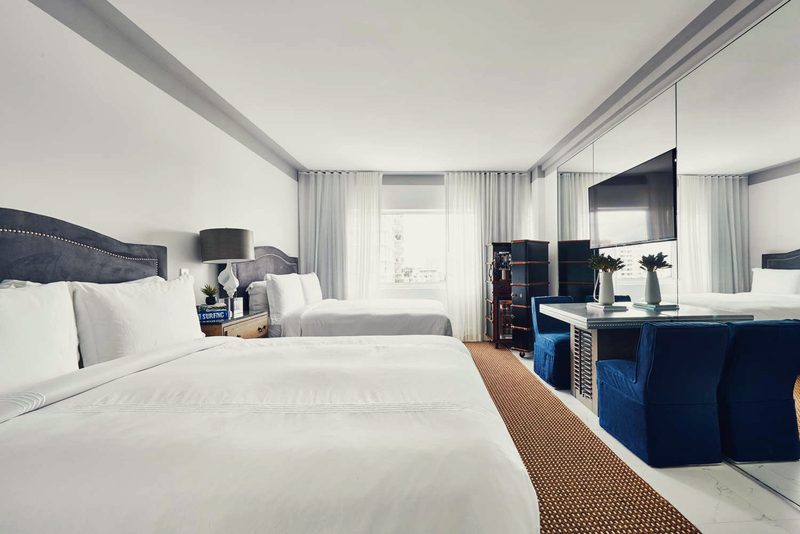 It features 250 rooms, all of which have a crisp yet comfortable feel that encapsulates the casual but elegant vibe of Miami. The whitewash décor is slick and modern and each room is decked out with all the essentials and more including Bluetooth docking stations, Nespresso machines and the most pimped up mini bar I’ve ever seen, in the shape of a vintage travel chest – which we took full advantage of! After 16 hours travelling from London (and a lost case along the way) the huge white pillows on a seriously comfy king size bed felt like heaven and the feel of the room struck a great balance between feeling modern and swish but still cosy. Unfortunately the weekend we were there, Miami had a freak weekend of downpour after downpour – but when sunnier skies are to be found, the Nautilus Hotel also has a packed schedule of events for guests to enjoy including weekly yoga sessions, boozy brunches and pool parties and BBQs at their poolside bar, the Cabana Club. It also has a super cute bohemian style chill area overlooking South Beach, all set up with hammocks and private service, which you can also take advantage of if you head to the hotel’s private area on the beach itself. We were really gutted we didn’t get to go to any of the events, but from talking to people in the area, the Nautilus Hotel shindigs are frequented by the Miami cool crowd – in particular those looking for an alternative to the bigger more well known hotspots like the Fontainebleau. Although we didn’t get the weather to try these luxuries out ourselves, one thing I can personally vouch for is the Cabana Club cocktails (Cecchini-Tini was my favourite! ), which we carried out extensive research into to escape the rain. The Cabana club also serves up a range of Mediterranean inspired dishes, which combines French cuisine with Floridian ingredients in their breakfast, lunch and dinner menus. 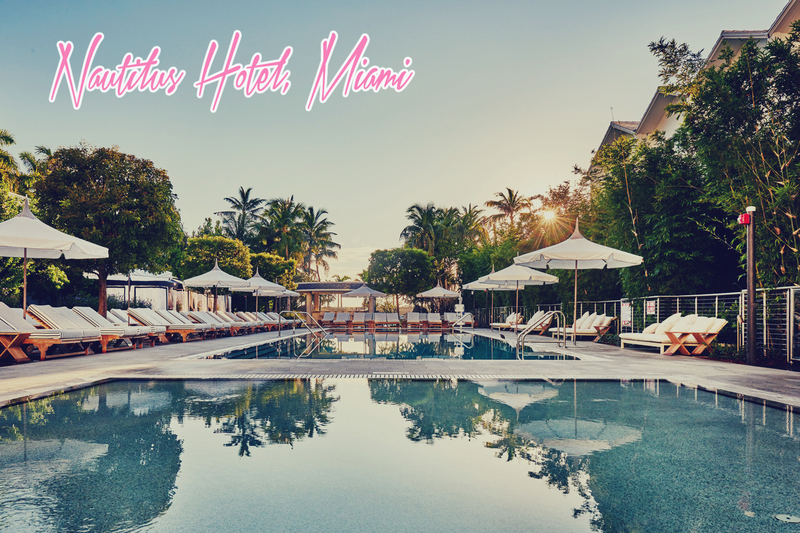 When it comes to cost, the Nautilus Hotel is certainly not the cheapest option but it’s far from being the most expensive Miami hotel. 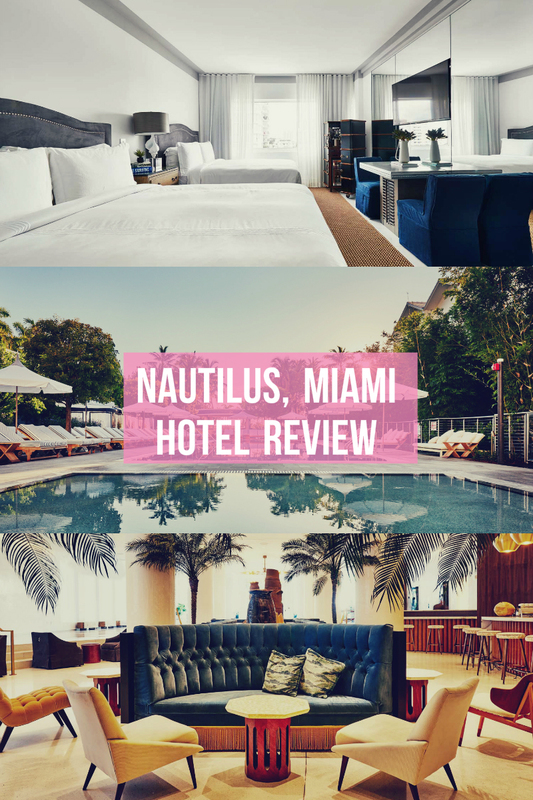 As it was only opened in late 2015, the Nautilus is still fairly good value compared to other Miami hotels of the same caliber, which is why we choose it above some of the others. 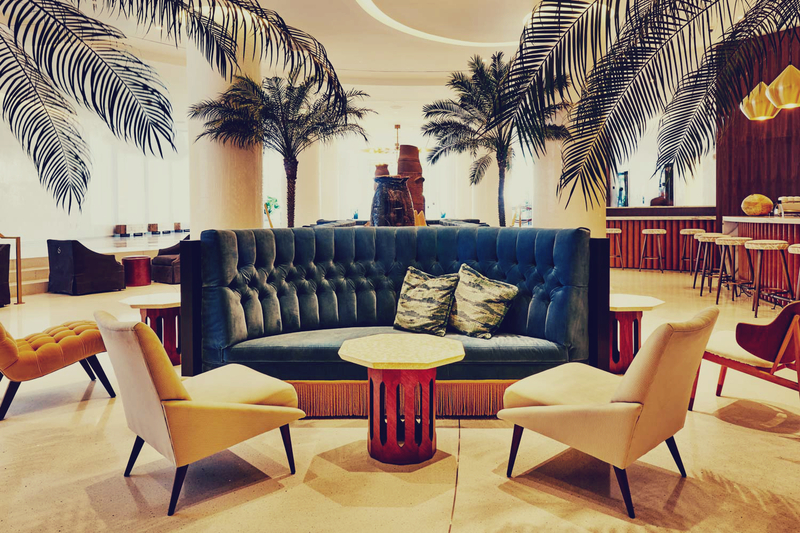 Scroll down the Telegraph travel’s best picks and you would struggle to find less than £300 a night but while the Nautilus is still the new kid on the block when it comes to Miami hotels, you can snap yourself a double room from just £140. 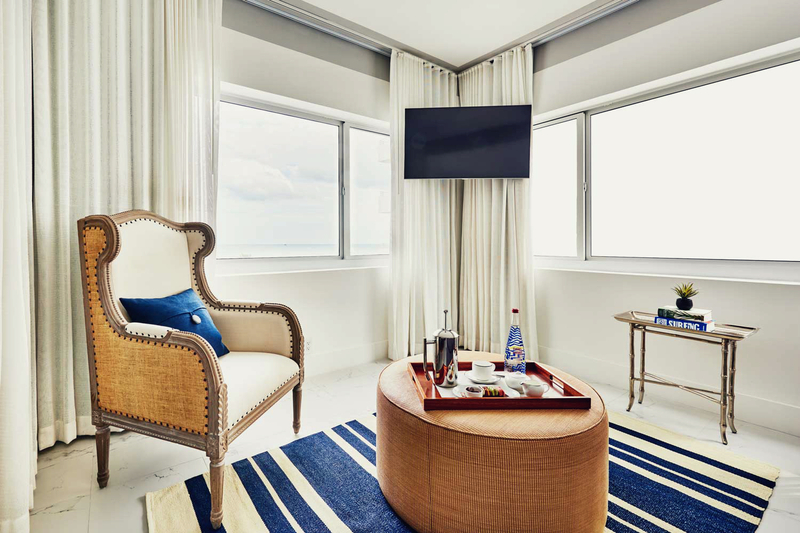 If you are looking for the most budget way to stay in Miami then perhaps this one isn’t for you, but if you want a slice of the Miami lifestyle – the Nautilus Hotel is a great way to get the VIP feel without the price tag.